Ms Amrita Duhan IPS (Rajasthan 2016) presently Under District Training, Ajmer , has been appointed as Assistant Superintendent Of Police /Circle Officer-IV, Kota City, Rajasthan. 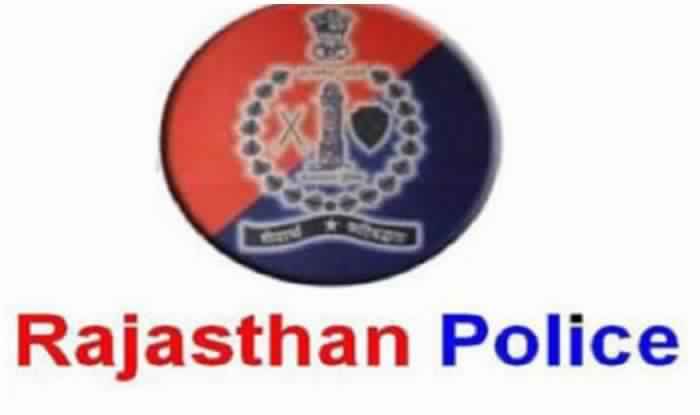 Shri Manish Agarwal IPS (Rajasthan 2010) presently Superintendent Of Police, Barmer, Rajasthan , has been put on APO(awaiting order for posting). Shri Bhupendra Sahu IPS (Rajasthan 1999) presently awaiting order for posting (APO) , has been appointed as Inspector General Of Police, Security, Jaipur. Shri H G Raghavendra Suhasaa IPS (Rajasthan 2001) presently awaiting order for posting (APO) , has been appointed as Deputy Inspector General Of Police, Planning, Modernization & Welfare, Rajasthan, Jaipur. Shri Barhat Rahul Manhardan IPS (Rajasthan 2007) presently Commandant, 3rd Battalion, R.A.C., Bikaner, has been transferred and posted as Superintendent Of Police, Barmer, Rajasthan .